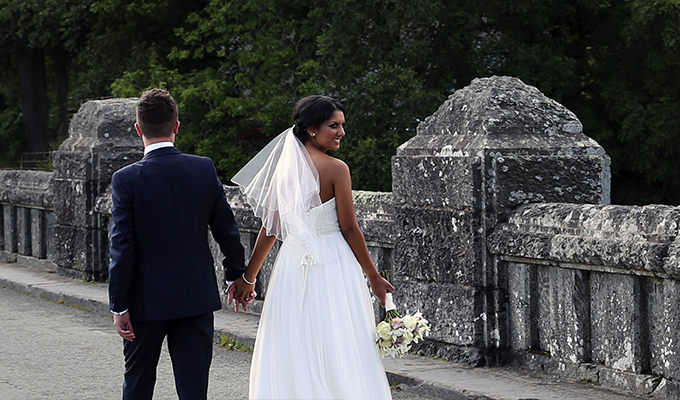 We take a documentary approach that marries both contemporary and classic styles capturing the day you want to remember. I believe that great wedding photographs should be timeless - like a little black dress or a classic car - something you'll always love. 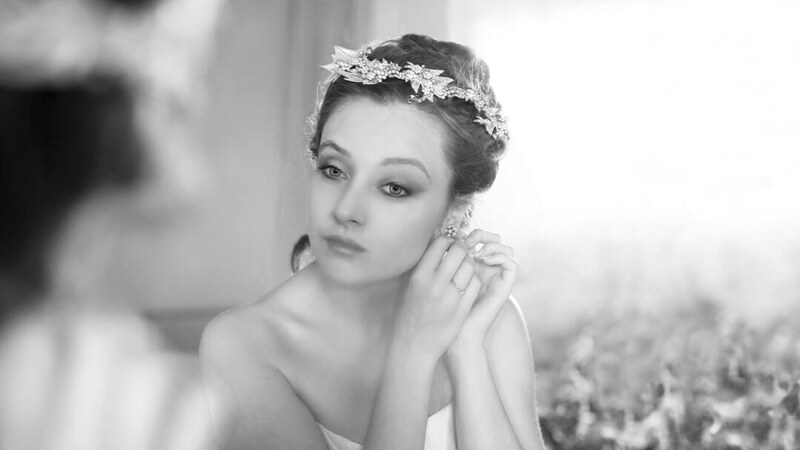 Natural, timeless and thoughtful are words used to describe our approach to wedding photography by some of our clients. Our documentary style transcends into narrative, with your story being told in a unique way. We hope your photographs will provide you with the memories of yesterday, the happiness of today and the promise of tomorrow. 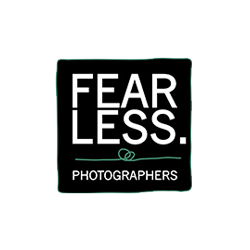 In 2010, after a career in fashion design, I made the transition from designer to photographer and was awarded a Master of Arts in Photography. 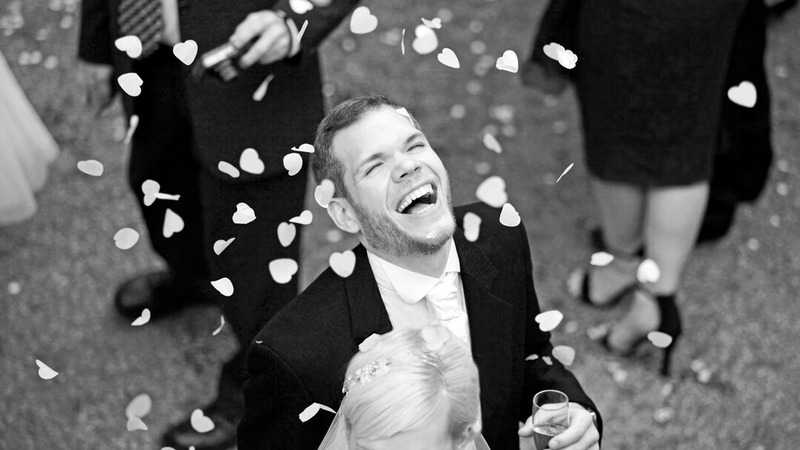 (This lead to a love of documentary photography and defined my approach to Wedding Photography.) 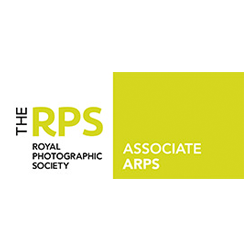 Shortly afterwards I was recognised by The Royal Photographic Society with the award of an Associateship. 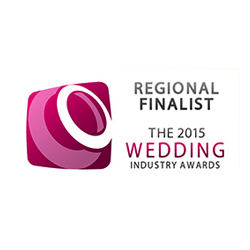 We are also extremely happy to have been voted as Northwest Regional Finalists by the Wedding Industry Awards since 2015. 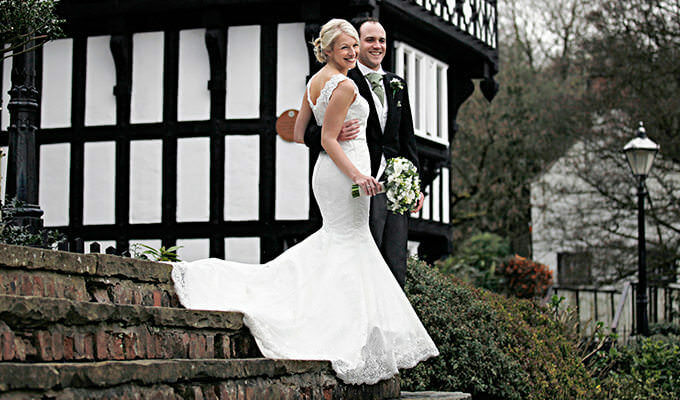 Whilst being Manchester Wedding Photographers, we commonly cover all of Cheshire, Lancashire, Yorkshire, Cumbria, the Wirral and Merseyside. 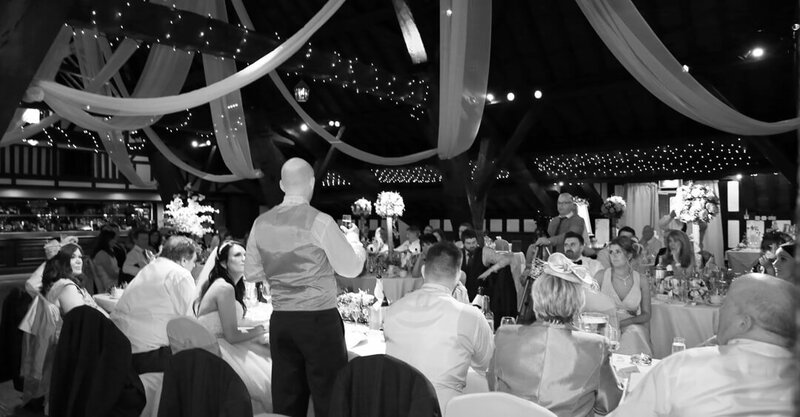 Some of our regular venues include Rookery Hall, Bartle Hall, Thornton Manor, Combermere Abbey, The Isla Gladstone, Crewe Hall, Rivington Hall Barn, Peckforton Castle, Statham Lodge and Mitton Hall to name but a few. We love to travel and are happy to cover events both across the UK and Internationally. Lesley these are stunning thank you so much!!! I barely knew you were there.. You were so discreet and unassuming, and on reflection that’s really impressive!! I was soooo nervous when getting ready I could barely speak and I really appreciated that you were just quietly getting on.. Thank you!! 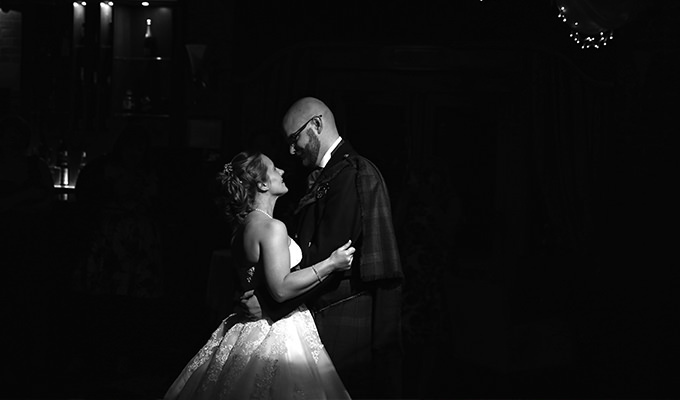 Lesley captured the essence of our wedding perfectly, could not have chosen a better, more sensitive photographer. She 'got' us completely…Lesley you are fab! 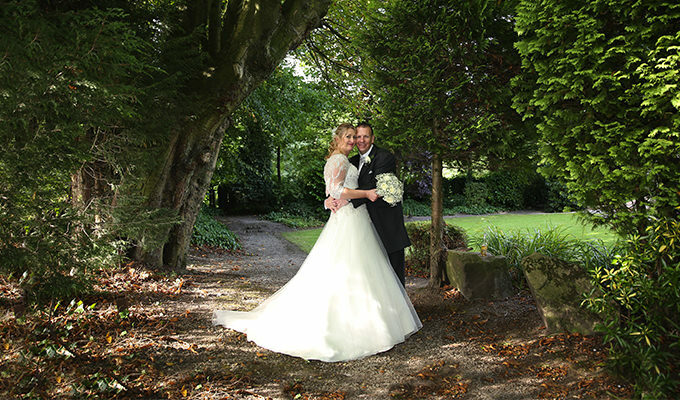 Hi Lesley, Thanks for the amazing job you did in capturing our day, we’re pleased as punch with our photos! 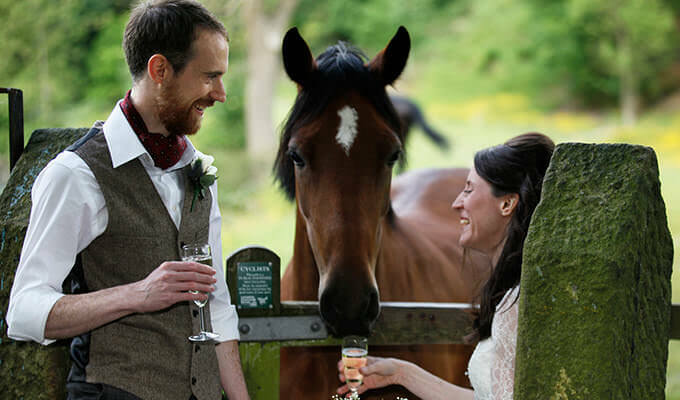 Your bubbly and fun personality shines through in the unique moments you’ve captured – from a young guest proudly lifting up the petticoats of her frock to a snap of us being hemmed in by horse with a taste for champagne, you’ve snapped us and our guests at our most relaxed. You were fab to have around and you’ve over and above delivered on the service you promised. Many many thanks! James and I were absolutely over the moon with the photographs you took of our Christmas wedding. For a change, we looked like models so you must be exceptional photographers as you caught us in our best possible light! You captured some fantastic natural shots which will hold great memories for us forever. Lesley looked after us fantastically back at our wedding in April. Felt really at ease with her style and we got some great shots. I would highly recommend her to anybody looking for a photographer for their wedding. Many many thanks! I can honestly say choosing Lesley, was the easiest decision of all to make! 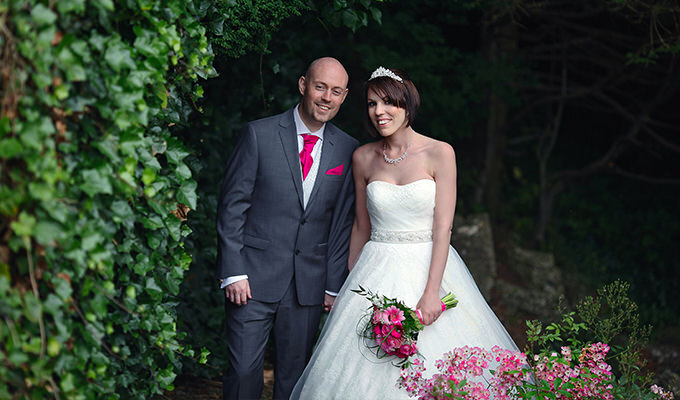 From first meeting to last Lesley was professional but approachable, friendly and reassuring. 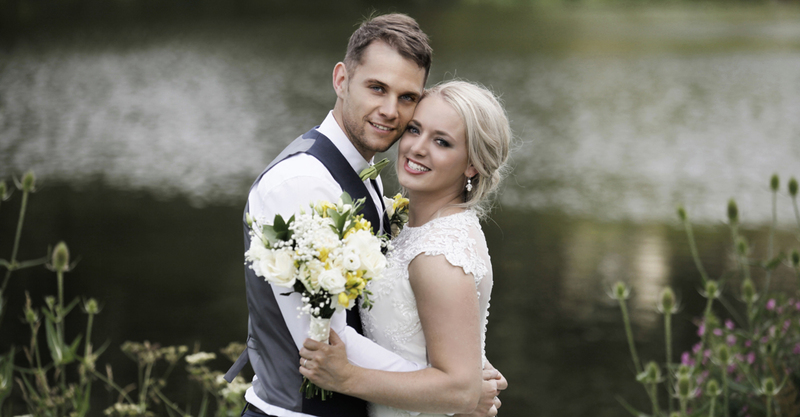 We booked her immediately and we're so glad we did! We've got our album (and parent books) now - 3 weeks ahead of schedule! 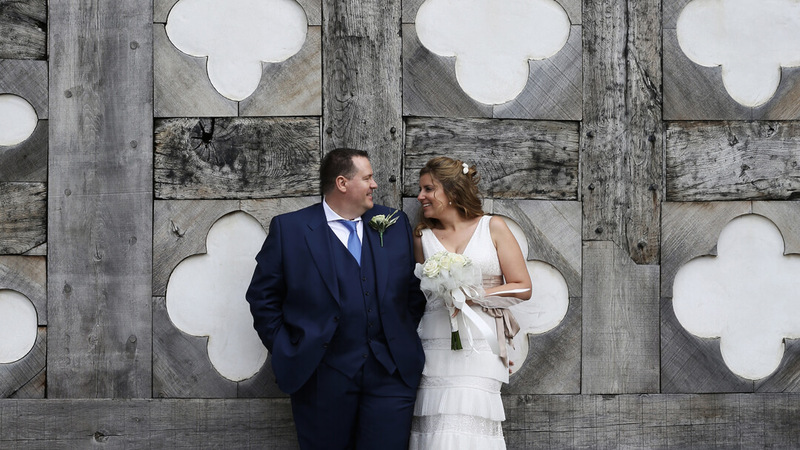 Lesley captured everything in stunning quality and clarity; we simply couldn't be happier with our album or with Lesley and we'd recommend her without question!! 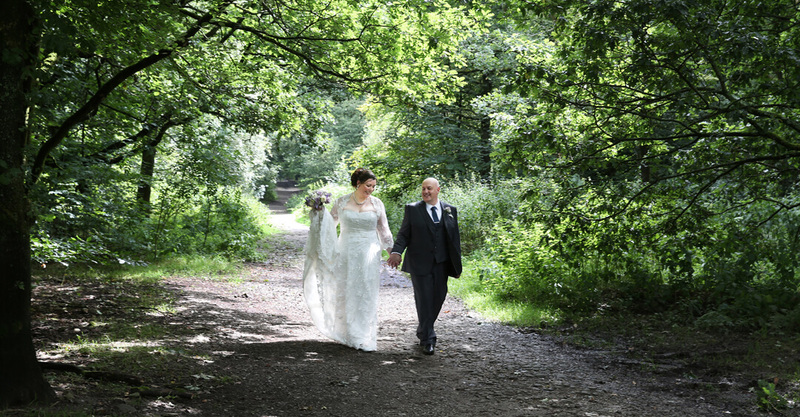 Amazing photographs of our wedding day with some beautiful natural shots ans shots of the venue. Both photographers were so lovely and focused on the day trying to use everything available to get the perfect pictures, thank you so much. 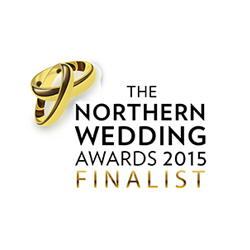 We hired Lesley and her husband for our wedding in April and they were fantastic! We have just received our album and WOW!!! The book is incredible, it is amazing quality and looks absolutely beautiful, it really captures the day and all the bright colours! We are so happy with it. Thank you so much Lesley. We highly recommend her so get booking! 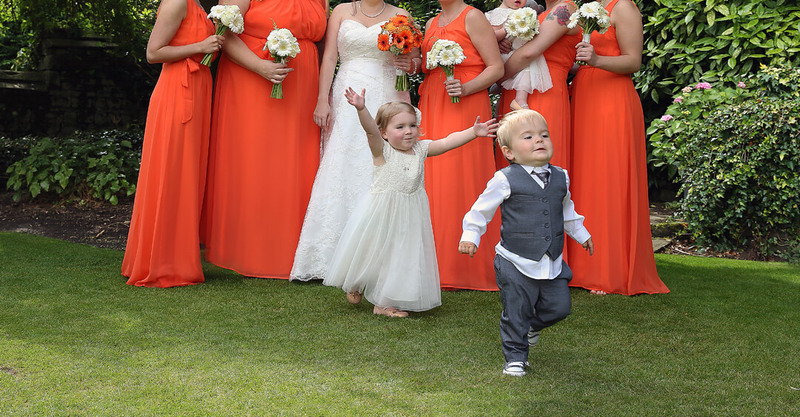 Thank you so much for everything - these photos are wonderful and it added so much to our day. 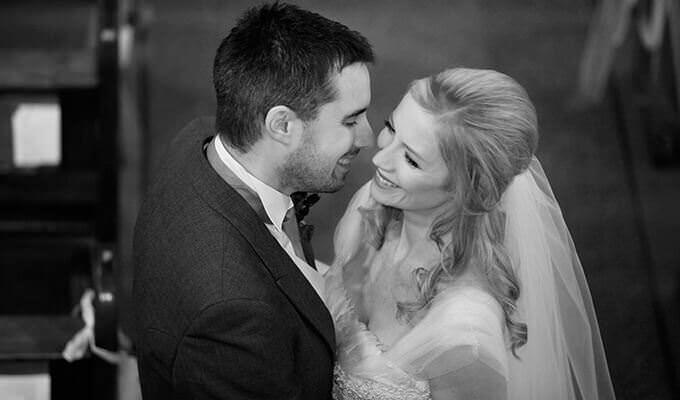 You were fantastic to work with - both of you are so lovely and you really helped us create fantastic memories. We couldn't recommend you highly enough to others. 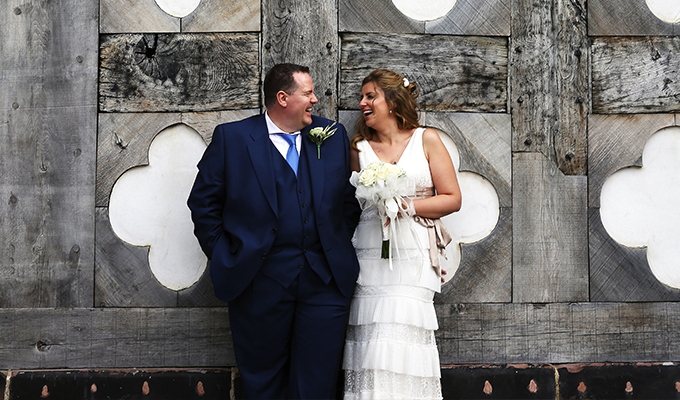 If you feel that my approach to wedding photography could be right for you then please do not hesitate to get in touch for a free, no-obligation consultation at lesley@lesleythomasphotography.com We would genuinely love to be special guests on your Wedding Day! Interested in booking us? You can speak with us directly by calling 07783 029 449 and we will deal with your enquiry accordingly. 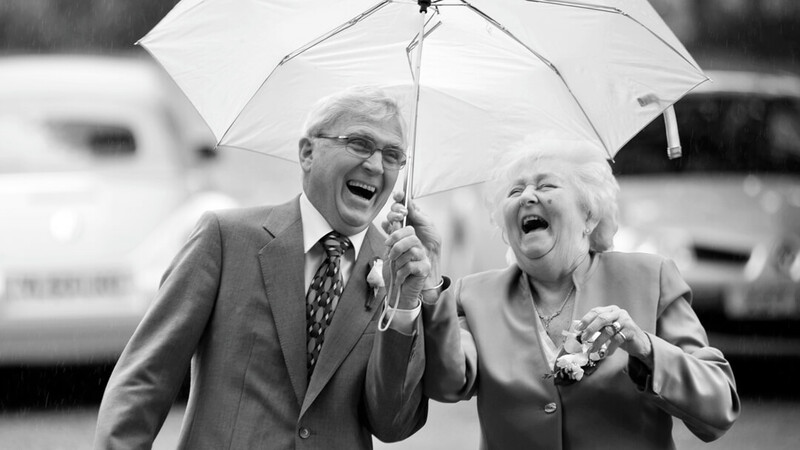 Looking for a wedding photographer for your special day? 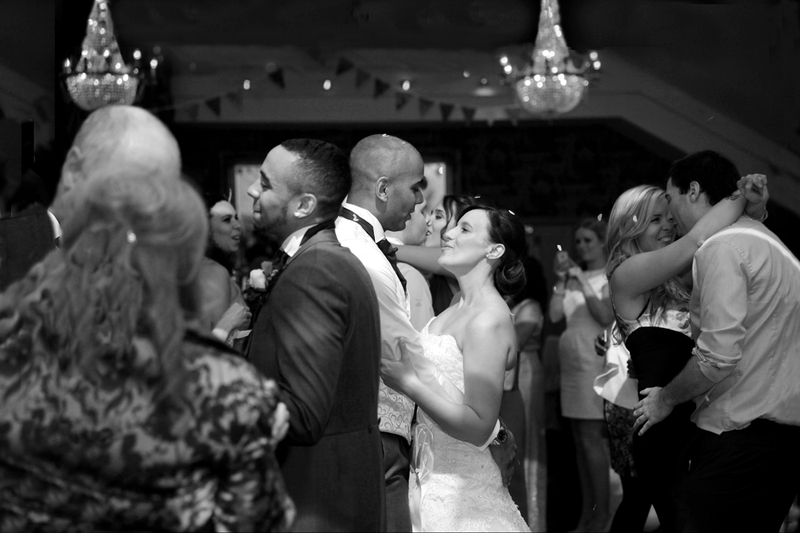 Email Lesley Thomas Photography directly at lesley@lesleythomasphotography.com for bookings and enquiries. 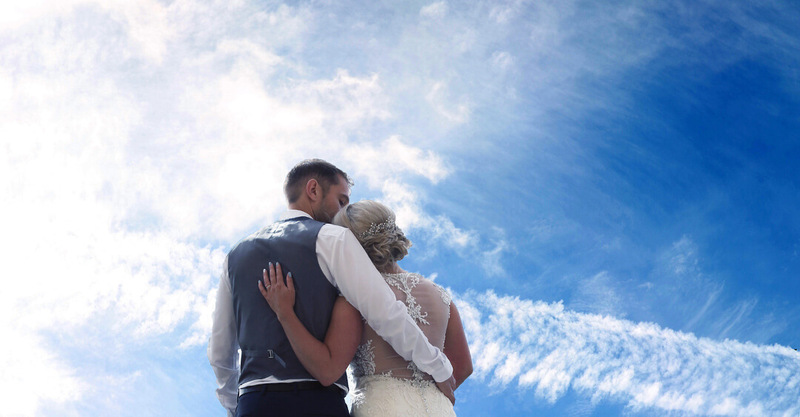 I am incredibly passionate about capturing the moment with exceptional, emotional and highly personalised wedding photography for each and every one our clients. 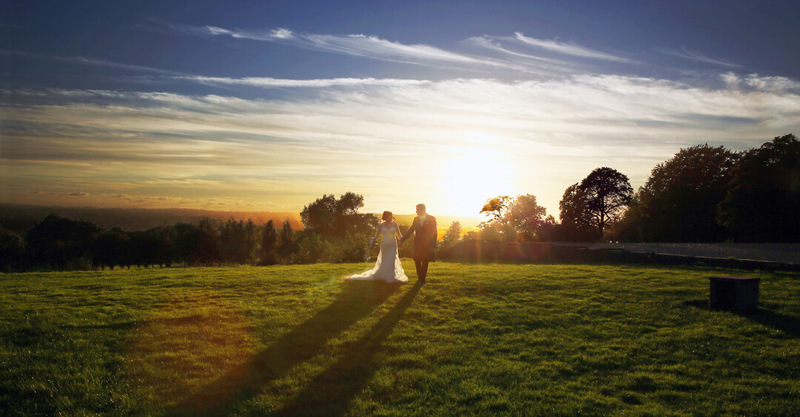 We take a documentary approach that marries both contemporary and classic styles capturing the day you want to remember.